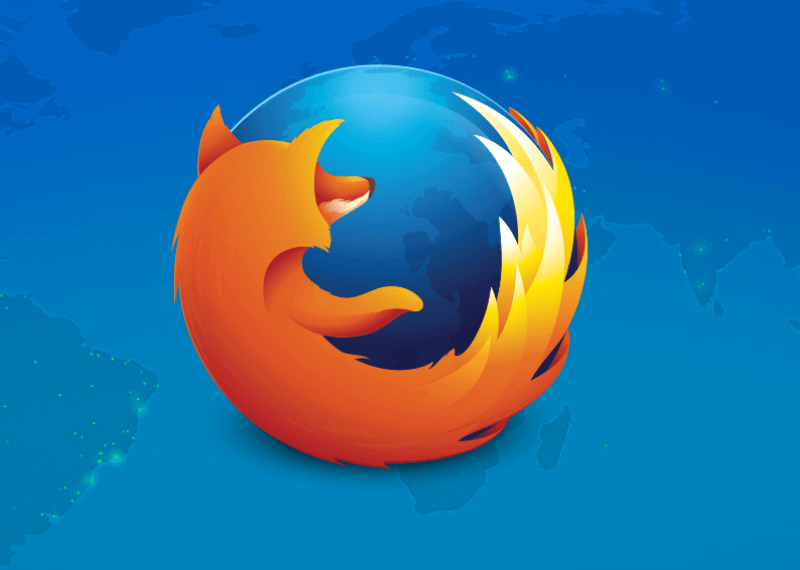 Popular open-source browser Mozilla Firefox provides protection against Crypto mining malware in the latest version, as per the blog post released on April 9. When the cryptocurrency market has reached its highest level, crypto mining attacks began all around the Internet. In the last 2 years, crypto hackers are using different attacking methods to enter into the user's computers. Using an effective script, attackers can inject malware in a site which then consumes user's electricity and CPU power in order to mine currencies like Monero (XR). In the recent version of Firefox Nightly and Beta 67 Versions, Mozilla has built this great level of protection against cryptomining and fingerprinting hack attacks in a part of browser's content blocking suite of protections. The latest feature has been developed by partnering with privacy and security firm Disconnect. The firm consists of a collection of blacklists of malware domains linked with fingerprinting and crypto mining scripts. Disconnects blacklist possesses the feature to block in-browser mining services like Coinhive and CryptoLoot, as per reports shared by BleepingComputer. The new protection in the browser is not switched on by default, however, you can enable it from the privacy and security settings section, states blog post. Also, the latest feature will be switched on by default in Nightly in the next few weeks. The second method which attackers used in order to steal funds is "fingerprinting." In the method, scripts are invisibly implanted on many various web pages and enable malicious attackers to follow your path on the internet, despite you have cleared the cookies. Firefox is not the first browser to protect from different cryptojacking attacks. Opera has declared way back in December 2018 that it will protect users from crypto jacking scripts online. Opera has recently released a web browser with a built-in crypto wallet and Web 3.0 Explorer. From this, we can say that Browsers are taking serious actions on the threats and attacks experienced by the users. Hence, they are providing different features for protection.